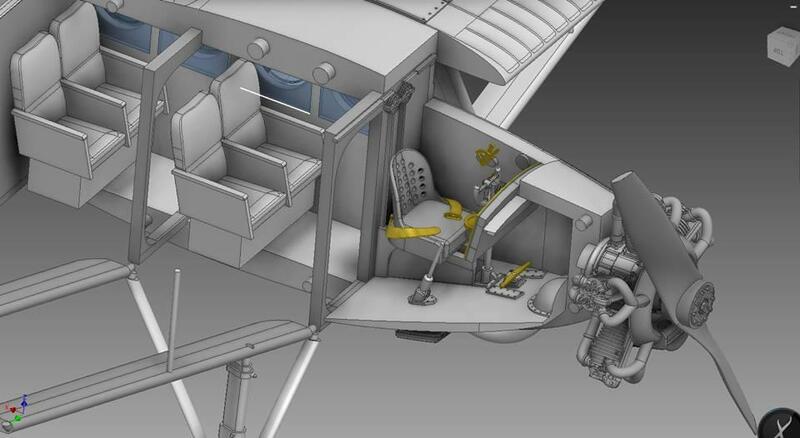 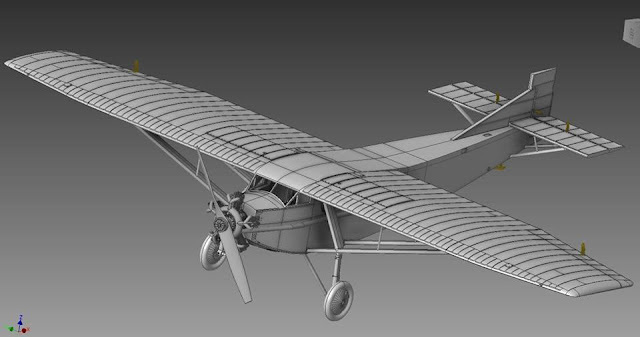 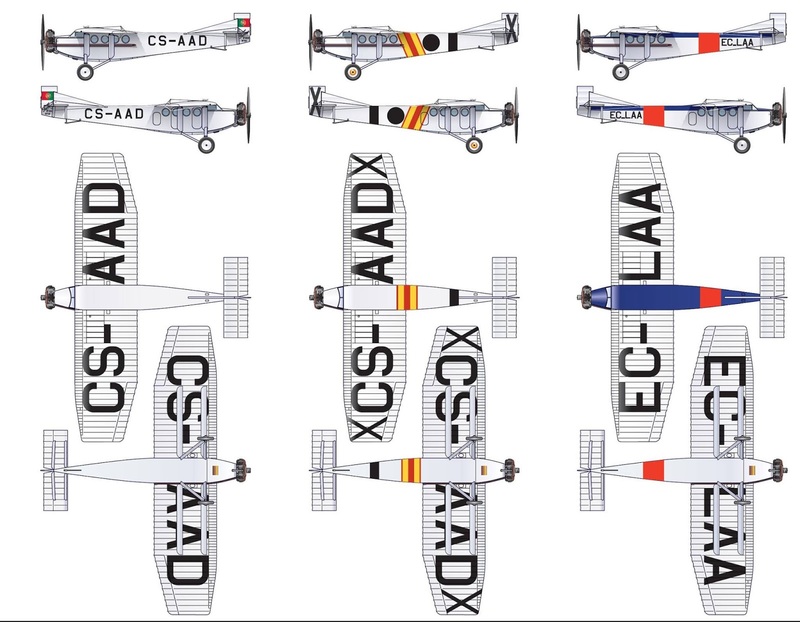 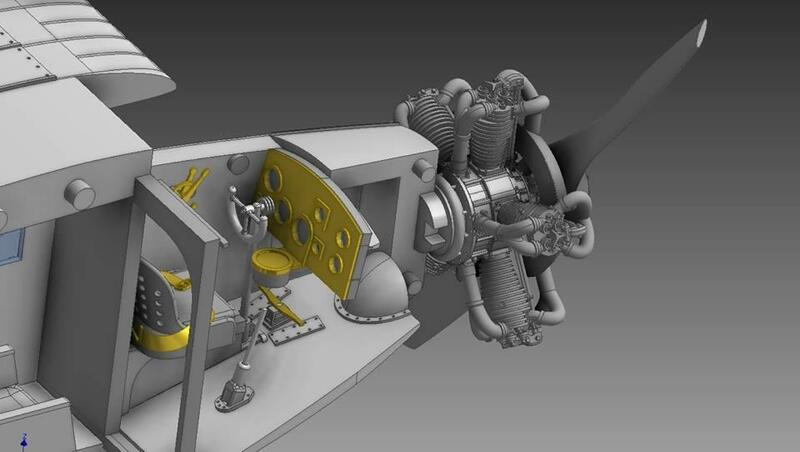 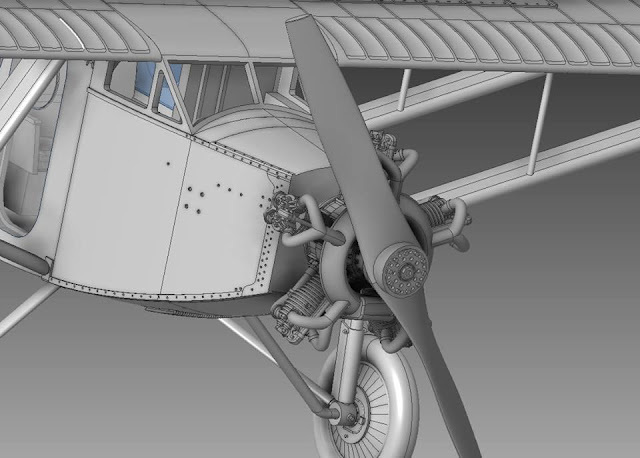 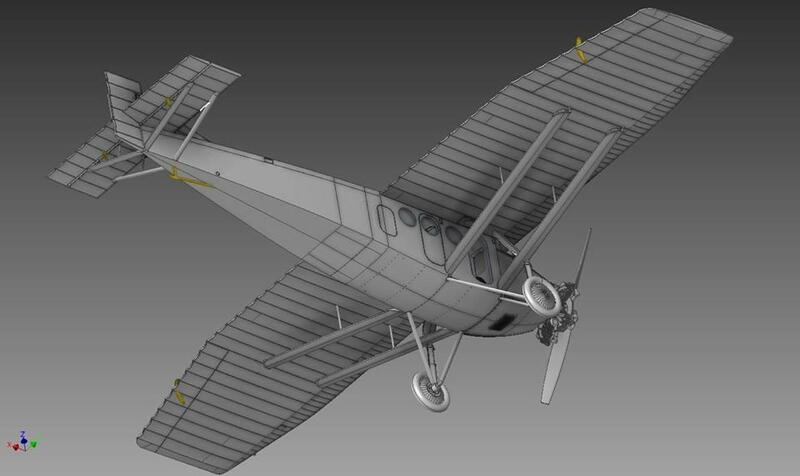 :SBS: in on his way to produce 1/72 scale model of Farman F.190. 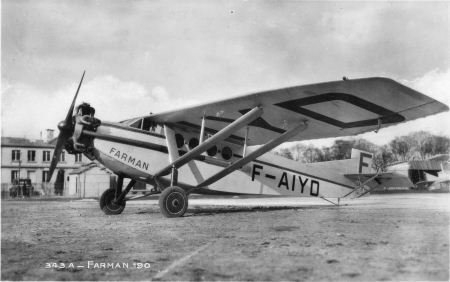 Some info about this unusual subject: The Farman F.190 was a utility aircraft built in France in the 1920s and 1930s. 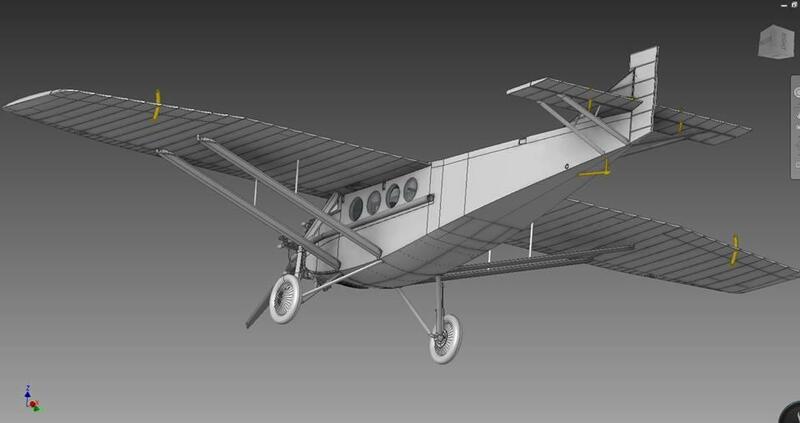 It was a high-wing, strut-braced monoplane of conventional configuration with a fully enclosed cabin and fixed, tailskid undercarriage. 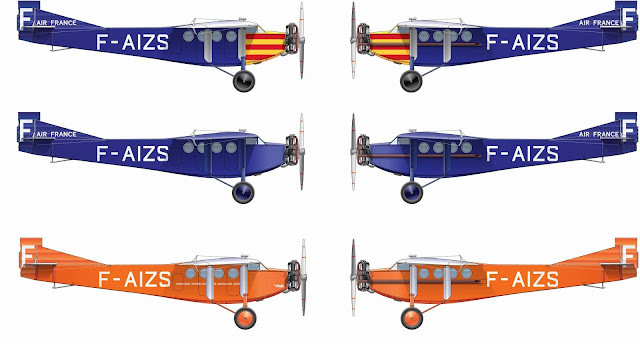 Popular both as a private aircraft and in the air taxi role, some 30 examples were also operated by airlines in France and elsewhere in Europe. Fifteen of these joined Air France's fleet in 1933 from the fleets of the smaller airlines it had absorbed.